Sometimes it is hard to eat something healthy for lunch. I promise you that if you put in a little extra time, you won't be sorry! 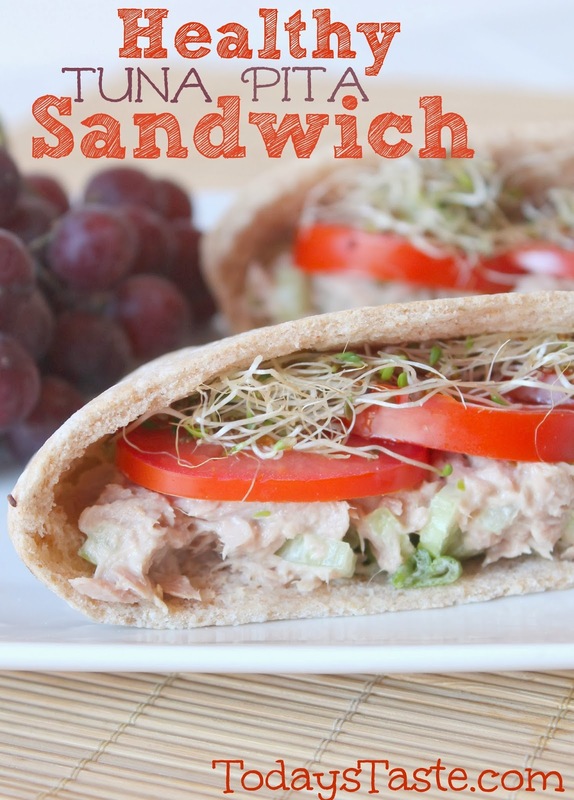 These Healthy Tuna Pita Sandwiches taste so good and are super easy to make! You will love them! Combine mayo, horseradish mustard, celery, and tuna in a small bowl and mix until combined. Place half the tuna mixture in one pita and the rest in the other. 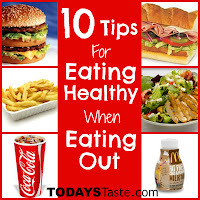 Put your sprouts on top of the tuna and add your tomatoes. And, to mix things up a little, why not try toasting the sandwich!